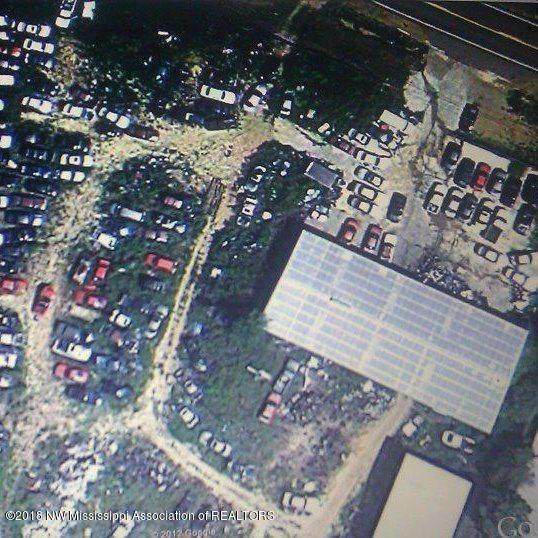 Wonderful Auto and Salvage Yard business for sale! 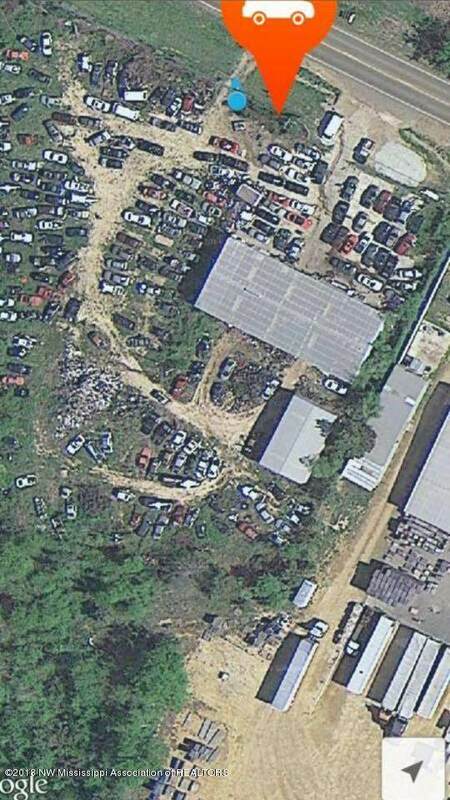 **Transferable Salvage License (worth $250K)** VERY RARE!Listing includes 2 forklifts, 1 frame machine and 1 bobcat. Current owner even willing to stay on and help and/or sell inventory.Front shop is 6400 square feet (64x100x14). An additional back shop is 30x50x14. Three offices! 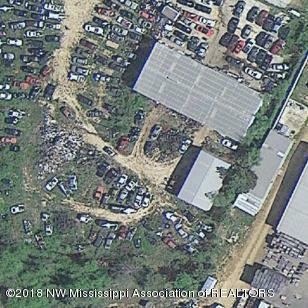 !Close to I69 and centrally located with 440 feet of frontage on Hwy 178/MS-178 and 2.2 acres of total land!All inventory is online (member of all US auctions) (car-part.com with 16 million people)Septic system already in place, so huge savings from not using city. Natural gas, so no worrying about propane.What an awesome deal for a great, established business to be bought! Don't miss out on this opportunity. Listing provided courtesy of Weichert Realtors Benchmark-Cordova.